Maintain perfectly conditioned skin with a gorgeous and elegant look. 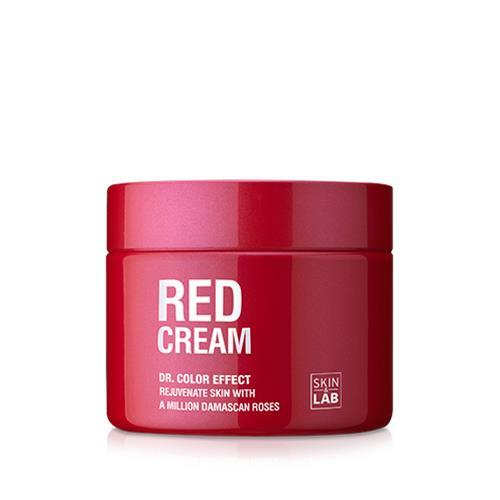 Red Cream's main ingredient is Damascan Rose stem cells, which assist with whitening & brightening, anti-aging, and maintains the skin's moisture balance. For a stronger effect, use this cream with SKIN&LAB Red Serum. Made in Korea.